The sale of the team earlier this year saw the name change from ‘Sahara Force India’ to ‘Racing Point Force India’ - although everyone still referred to the team as ‘Force India’. Have we said Force India enough yet? However in 2019, after 11 seasons on the grid, the Force India name will disappear completely. Going forward, it will simply be known as Racing Point. The chassis will also be called ‘Racing Point’, which could also mean the end of the ‘VJMxx’ moniker for the cars. It makes sense given that the team’s links to India are now virtually nil. Even when Vijay Mallya was still at the helm the team was considering a name change in the hope of attracting more sponsorship. But what of the new name? 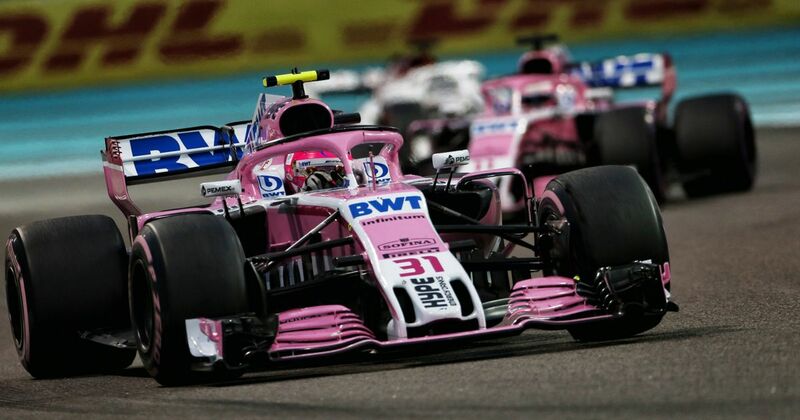 There’s a reason you rarely heard the team referred to as ‘Racing Point Force India’ in the second half of this year - partly because that’s to many words, but also because Racing Point sounds a little… odd. 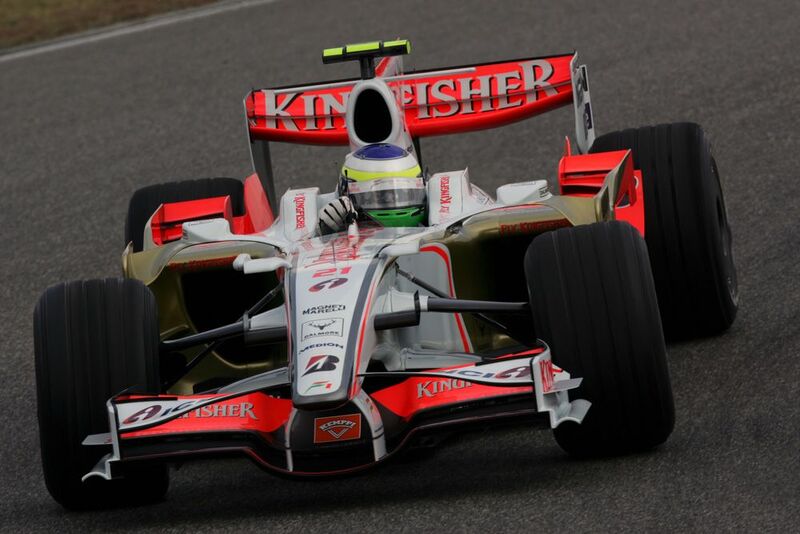 Then again, in 2008 it was odd to have a team called Force India, and now it’s become so familiar that it’s kinda sad to see it disappear. Other information in the entry list includes the number choice for some of F1’s new and returning drivers. Lando Norris has plumped for number four. That used to be Max Chilton’s number and it’s a brave choice - no driver has ever won a championship in a car with the number four. Not that that has any bearing on what will happen in the future, mind you. 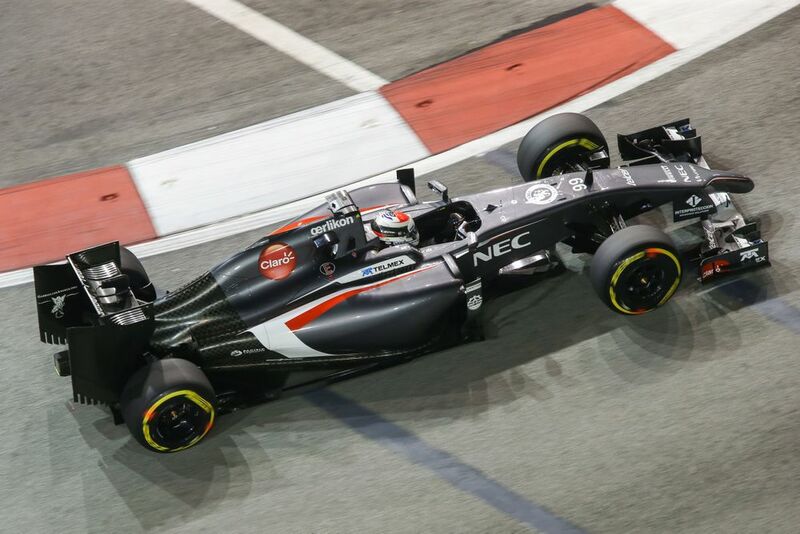 Robert Kubica has selected 88 - the iconic number once used by the legendary Rio Haryanto - and Antonio Giovinazzi has also chosen a previously-used number, going for Adrian Sutil’s 99. The only driver not to be reusing a number is George Russell, who has chosen 63. Given that the number 63 was in all of Russell’s social media handles, you win no prizes for guessing that choice! Alex Albon’s number has yet to be revealed, but that’s hardly surprising given how late the deal came along.